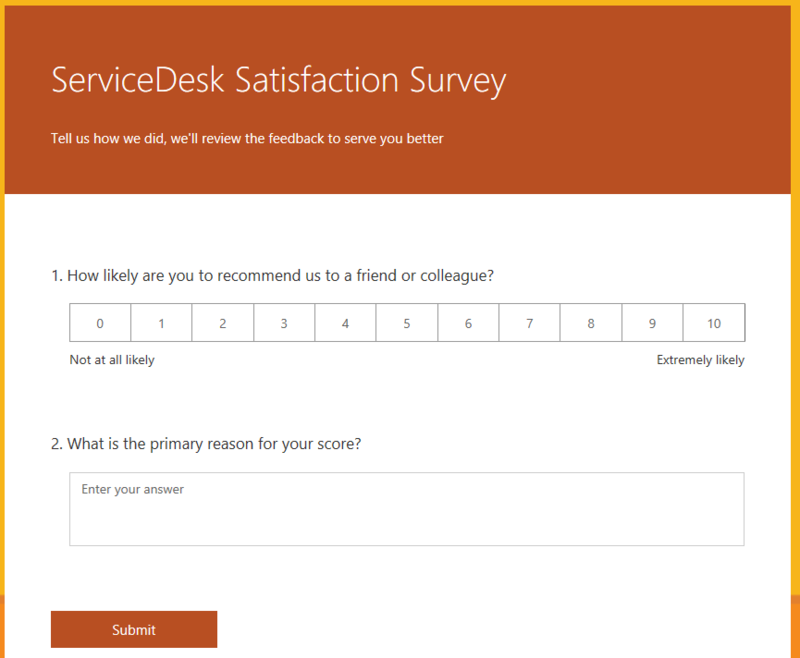 Microsoft Forms is a great tool that easily creates surveys and collects the data and then presents it in a meaningful way. Building a form is quick, easy and doesn’t require any coding, your admin staff could do it though we recommend care be given to ensure the questions you ask are appropriate and going to deliver value in the responses you get back. Remember, each form should have a purpose, a clearly thought through set of questions and you should only send forms out if you intend to use the data you get back. So how do I create a form ? Creating a form is easy, watch us do one in just a couple of minutes. In a coming post we will show you how to use Flow to alert when you have new form responses. So how do I use my form ? If you watch the video above you will see how the form can be SHARED, either internally or publicly. It can be as easy as sending a URL out or embedding the URL on a web site or in your social media.